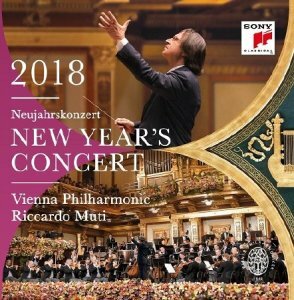 The 2018 Vienna Philharmonic New Year's Concert took place on January 1, 2018, under the baton of Riccardo Muti in the Musikverein in Vienna. 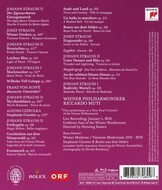 This year's concert marked the fifth time - after 1993, 1997, 2000 and 2004 - that Riccardo Muti, whose close ties with the Vienna Philharmonic extend over several decades, conducted this prestigious event. The 2018 New Year's Concert was broadcast in over 90 countries and followed by as many as 50 million television viewers around the world.